The IOC World Conference on Prevention of Injury and Illness in Sport took place in Monaco a couple of weeks ago (16 – 18 March). It was one of the best conferences I have ever attended. Drawing from clinicians across the globe, the conference packed in ‘not-to-be-missed’ sessions over the course of the three days. The issues ranged from prevention of ACL injuries to the best treatment of tendinopathies; preventing sudden cardiac death to addressing the scourge of physical and sexual abuse in sports. The lecturers were an impressive array of clinicians, many of whose names will be familiar to readers of this CJSM blog or the journal itself: Roald Bahr organized the proceedings and talked about the challenges of screening for athletes at risk of injury; past AMSSM presidents Jonathan Drezner and Cindy Chang gave keynote addresses, as did the esteemed Willem van Mechelen; Osman Ahmed and a panel of others gave a very informative presentation on the uses of social media in sports medicine. The list goes on. I can’t do justice to the full conference, if only because of the necessary limitation of ‘concurrent sessions’ — with so much content to cover, the organizers understandably needed to schedule sessions aside from the keynote speeches concurrently. How to choose when there may be two or three talks one wants to see at the same time?Paper, rock, scissors with a friend so one can ‘divide and conquer’? Advice for future IOC conferences will be warmly received! Possibly the three speakers who left the strongest imprint on me were Margot Mountjoy, Ross Tucker of South Africa, and Mark Fulcher of New Zealand. Margo spoke eloquently about the prevalence of psychological abuse in sport in a session entitled “Game over: time to blow the whistle on psychological injury in sport.” We sports medicine clinicians need to be attuned to this problem, to identify the signs that it is occurring, and know how to manage the situation when uncovering it. Ross reminded all users of social media (guilty as charged!) that Tweeting a storm will have little to no effect if one doesn’t have a message of importance and an understanding of the target audience; I am still mulling over the implications of his talk. And, finally, Mark (a friend from my time at ACSEP), presented fascinating data on the rollout of a nationwide injury prevention initiative in NZ. 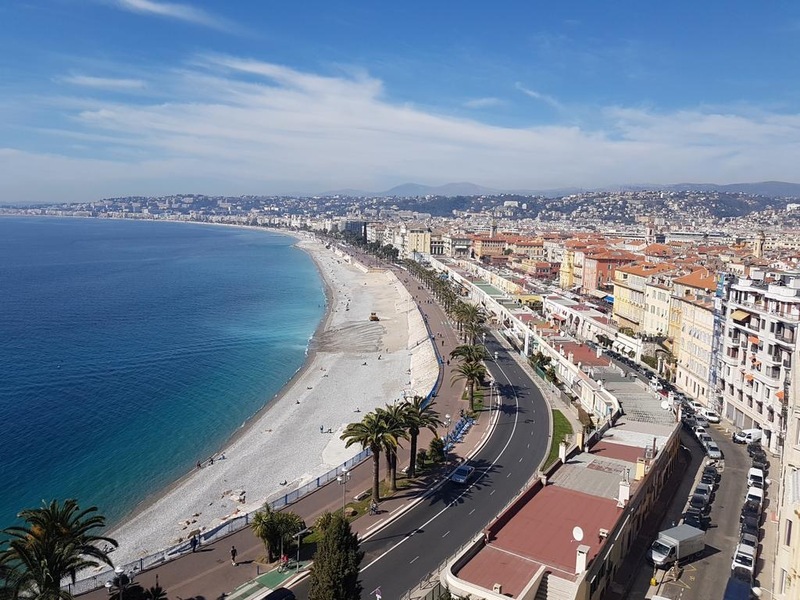 Finally, as it seems to go with such conferences, perhaps the most enjoyable part of my time in Monaco revolved around the people I met or with whom I reconnected. 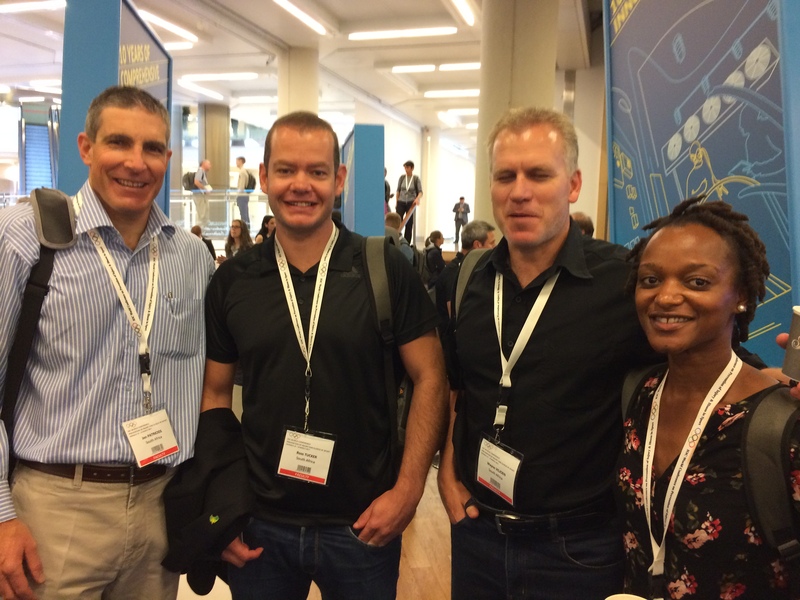 I spent a considerable amount of my time tagging along with a scrum of rugby guys: Clint Readhead and Wayne Viljoen of SARU and BokSmart, Martin Raftery CMO of World Rugby, Simon Kemp of English Rugby Union, and more. I saw an old friend, Emily Stuart of Denver Children’s Hospital, who gave a well-received talk on injury prevention in gymnasts. I saw dear friends from South Africa — Phatho Zondi (current president of SASMA), Jon Patricios and Christa Janse van Rensburg………And I had the good fortune of delivering a workshop on concussion prevention with my dear friend and colleague Brooke de Lench of MomsTeam Institute. So get it on your calendars. These IOC injury prevention conferences take place every three years, and the timing and venue for the next one has already been determined: it’s back in Monaco, 12 – 14 March 2020. God willing, CJSM and I will be there. We hope you will too! Thanks! Makes me want to go! Very nice article on injury prevention conference in monaco.